Second consecutive award for NOVOMATIC AG at the Global Gaming Awards on the sidelines of the world's biggest gaming trade show, ICE Totally Gaming. 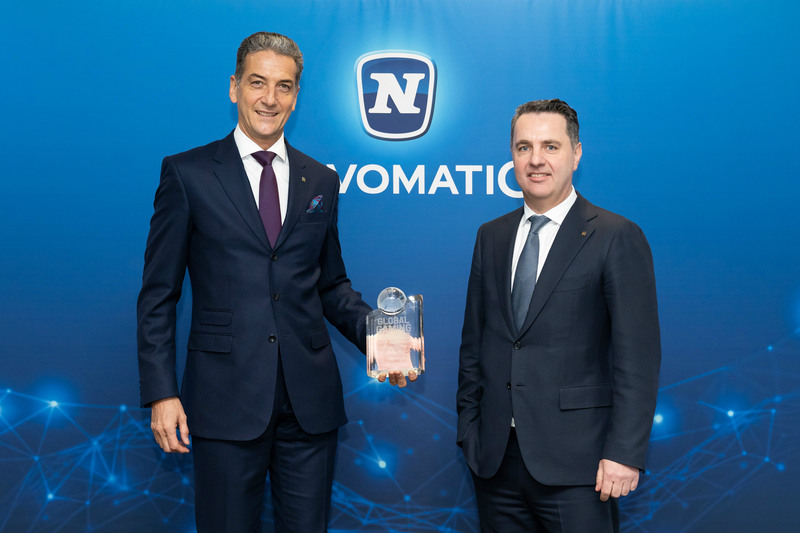 Our Group leader company is ranked first as "Casino Supplier of the Year" for the second time: "We operate worldwide with approximately 2.100 electronic casinos and electronic casinos - declared Harald Neumann, CEO of NOVOMATIC - and we have 28 technology centers in 16 countries. This allows us to market our products in our casinos and to respond more quickly to industry developments and international customer requests. This award confirms that we do a highly professional job and is also recognized by industry experts. The prestigious award is given on the basis of 16 categories and rewards companies for their product and service innovations. The jury, made up of 50 of the world's leading experts in the gaming sector, selects the winners from 165 nominated candidates.